Back Together – Mona Bode (Dj Taurus Remixes) deeperSIDE of Cyberjamz Recs. 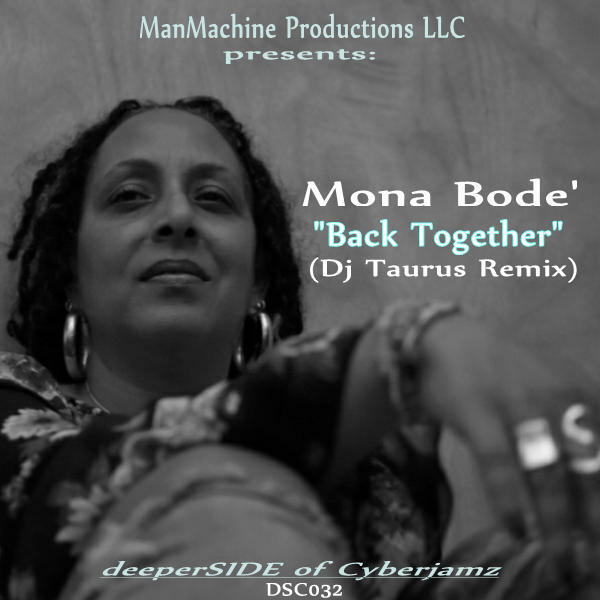 Hot Track Alert: Back Together – Mona Bode (Dj Taurus Remixes) deeperSIDE of Cyberjamz Recs. Mona Bode continues to build up her discography of excellent spoken-word pieces and this remix her by Dj Taurus is without exception. In this mix, Dj Taurus delivers an excellent soulful style track with lovely keyboards,bass-line, and drums laced with sensual lyrics about life, love and that significant other in your life of which we can all relate.